Our sponsors are so very important to us, their generosity covers all our outgoings and maximise the amount we can donate to our charities. Thank you!!! 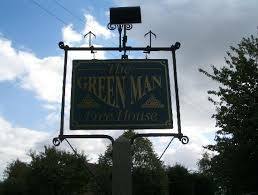 The Green Man, Leighton Bromswold, Thanks Toni for your on going support, you have been our base for and allowed us to use your facilities for 5 years. Show me more about these guys! 1st Training, Huntingdon, has generally offered all kinds of support, doing the little bits and pieces we don't have the time to do ourselves.Show me more about these guys! Digfield Ales, Barnwell, is a long-time supporter of village events in Leighton Bromswold. 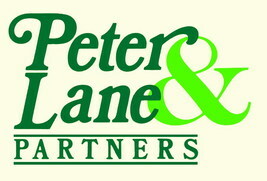 Show me more about these guys!